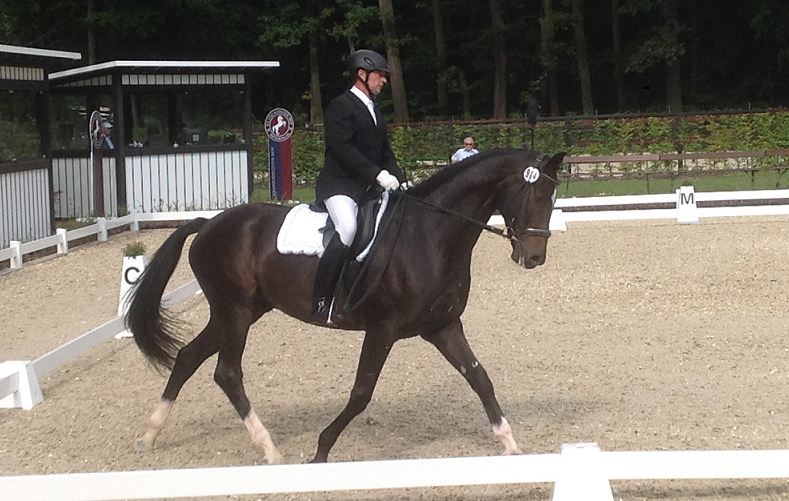 Christoph Ackermann from Miltenberg, a very successful dressage rider at national and international level. His grandparents and parents rode both and brought him from childhood to the cavalry and decisively promoted. He has the golden rider’s mark and managed to reach the Grand Prix level successfully – all his horses were traind and educated by himself. 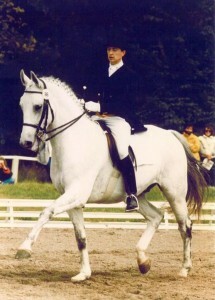 His instructor and great model – not only in terms of riding – was the well-known equestrian master of the classical riding school, Egon von Neindorff. 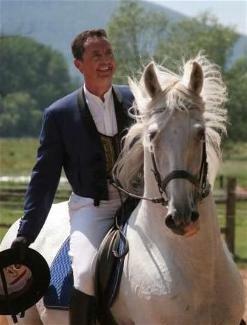 In 1973 Ackermann rode for the first time at Egon von Neindorff, in Karlsruhe – from 1980 he was one of the demonstration riders at the “Festabenden Klassischer Reitkunst” in Karlsruhe and remained loyal to Neindorff until 2004. Other trainers to be named here were Günter Festerling and Fritz Tempelmann, as part of the annual tournament preparations for the Bavarian senior dressage team. Ackermann, now an instructor himself, is precisely not someone who strives for tournament-oriented success in the face of (false) ambition. For him, success is first and foremost defined by the ability of his riding-school pupils to create the harmony between you and the horse, for which the welfare of the horse always comes first. Horse riding “with” and not against the horse, the health and nature-oriented gymnastics, are the first courses in his education. Ackermann is also always important to emphasize that we should help our horses to do the right thing and do not disturb or even hinder it.